Lucy fell in love with flowers and design at an early age. She spent her childhood working with her grandmother growing and selling flowers in the countryside. She began to design her own bouquets by 12 years old. Lucy’s first experience with the school of floral design was through her education while studying under Antonina Fedorovna, a professional floral designer from Latvia with over 35 years of experience. Shortly after she began to work in flower stores. Lucy received a four year university degree is social psychology. She attended different courses of floral design. During this time she continued her professional work in several flower stores. Her interests flourished to include landscape design. She started to do landscaping for different restaurants and private country house gardens. 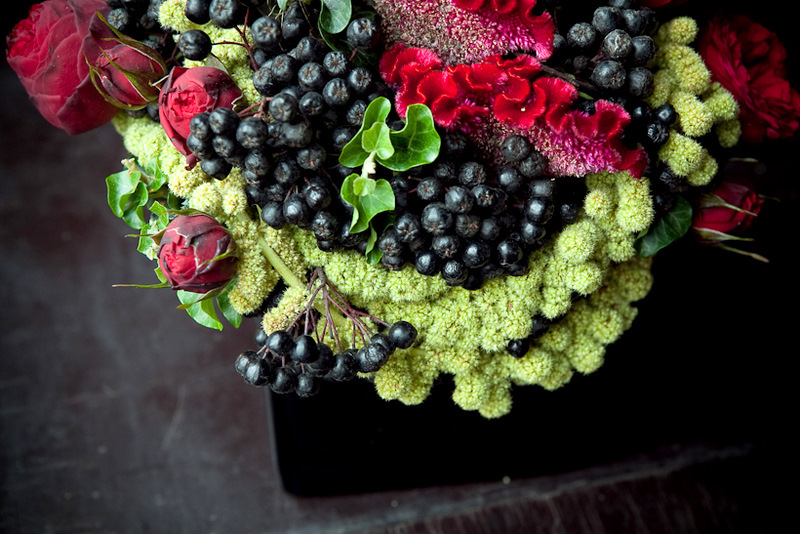 She began to travel around the world eventually moving to Brussels, Belgium for two years to continue her floral education. She attended flower shows and exhibitions in Holland. Lucy was searching for more inspiration so she moved to Paris to gain more knowledge of floral design and deepen her artistic experience. In 2010 she was invited to create a collection of flowers for an online floral studio in Moscow. She continued to work with the company for the last three years while also working for several event agencies. Her clients included Chanel, Louis Vuitton, Perllet, Kremlin, Marie Claire Magazine,Tony & Guy and etc. Lucy now resides in Brooklyn, NY and is continuing her career as a floral and landscape designer. Since living in NY she’s worked with Macy’s, Vidal Sasson Salon, Vogue and Bridal Guide Magazine.